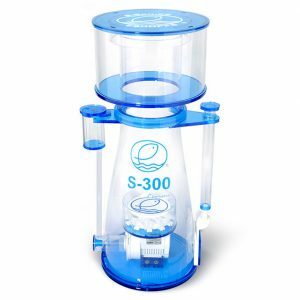 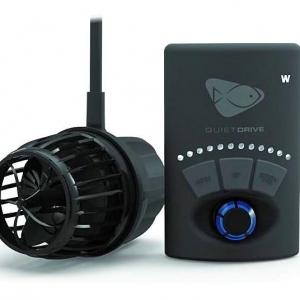 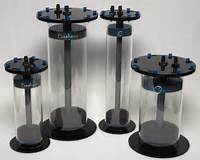 The ESHOPPS S-300 Skimmer is the largest skimmer in the premium skimmer line from ESHOPPS. 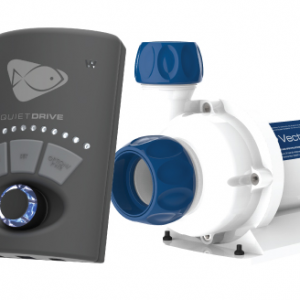 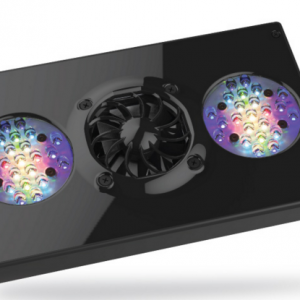 Robust construction, relentless performance, and a striking appearance make this skimmer a great addition to any system with volumes of 260g to 500g. 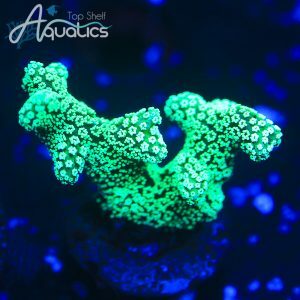 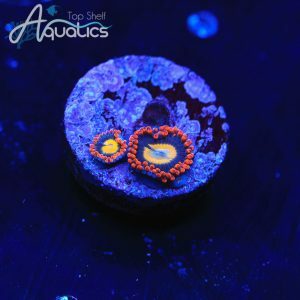 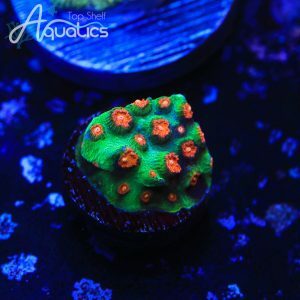 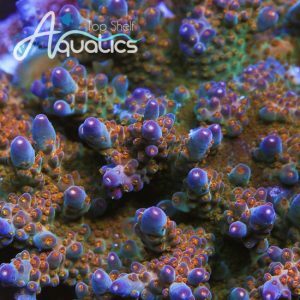 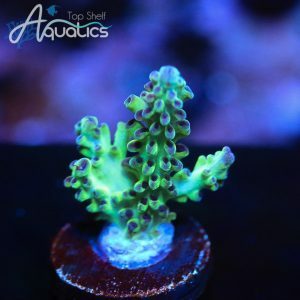 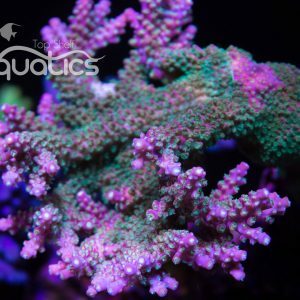 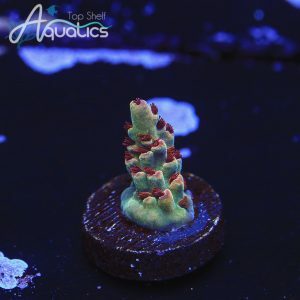 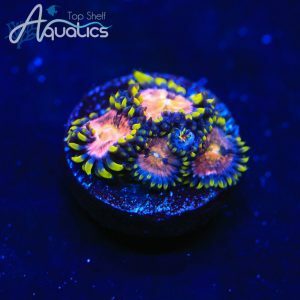 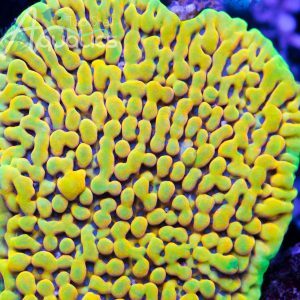 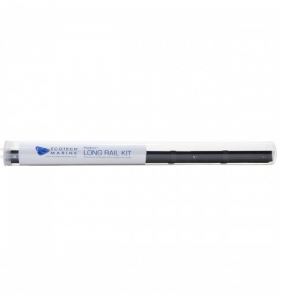 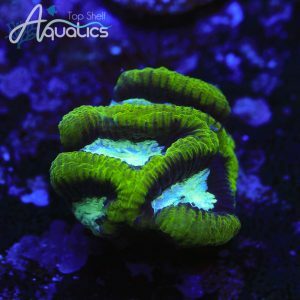 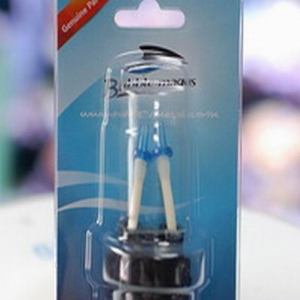 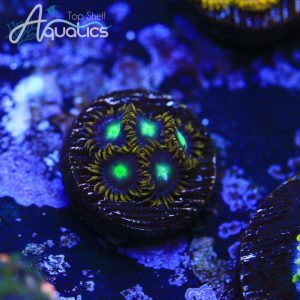 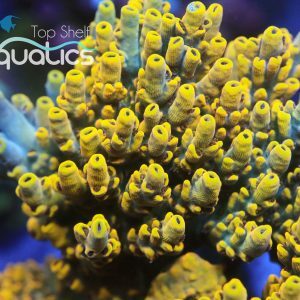 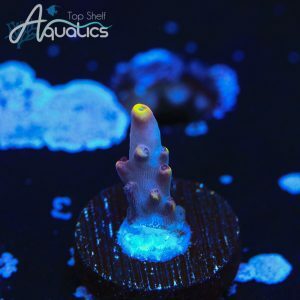 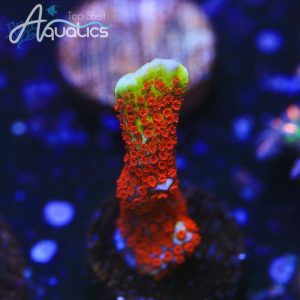 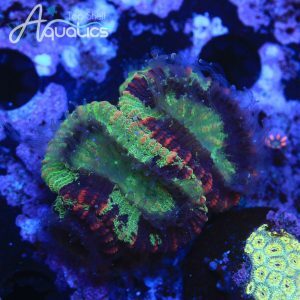 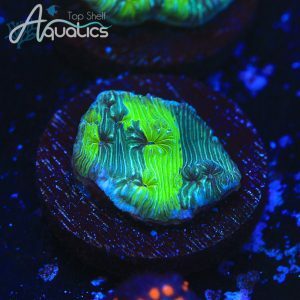 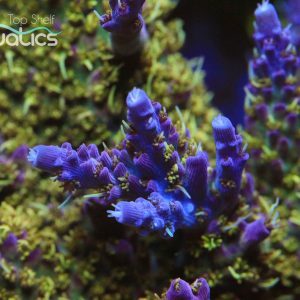 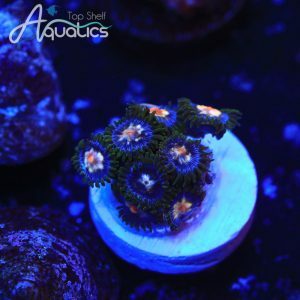 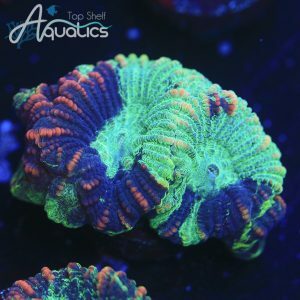 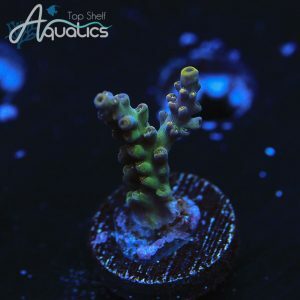 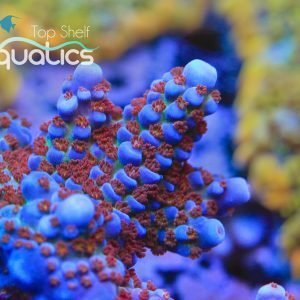 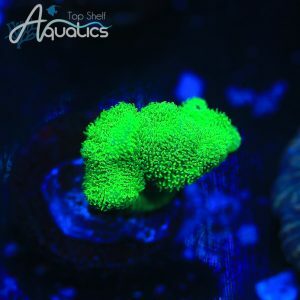 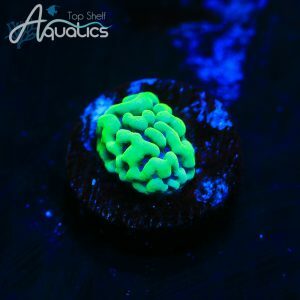 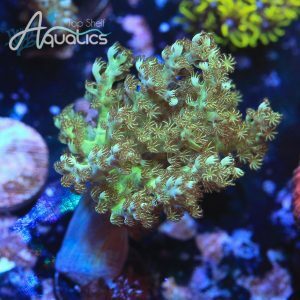 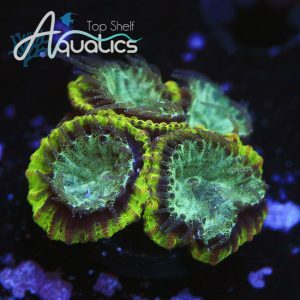 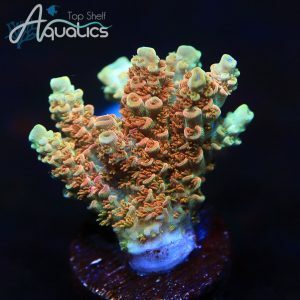 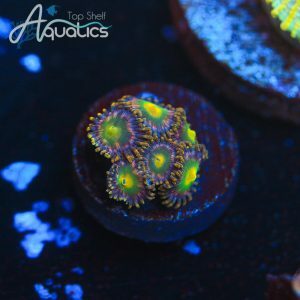 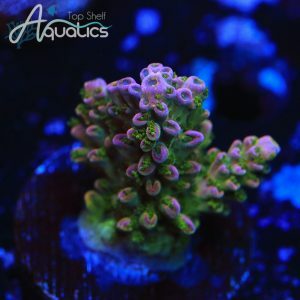 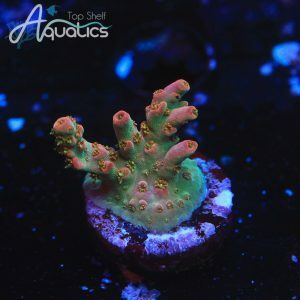 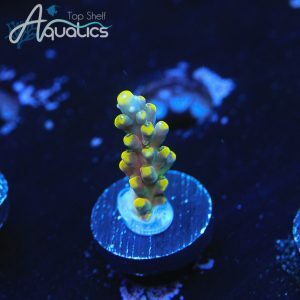 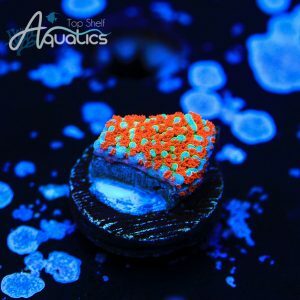 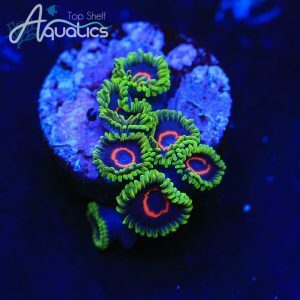 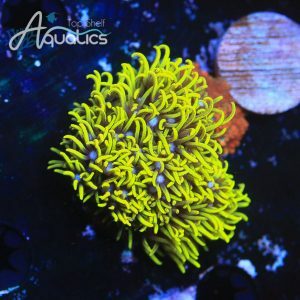 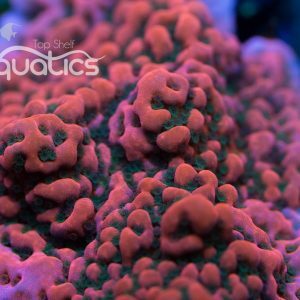 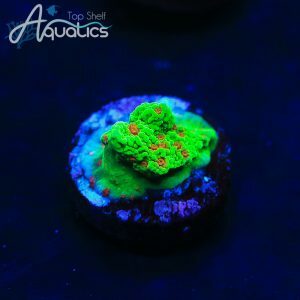 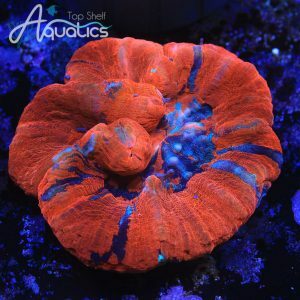 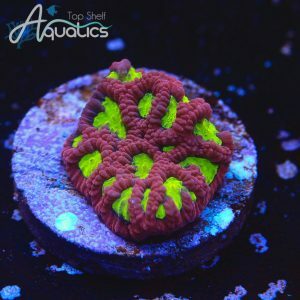 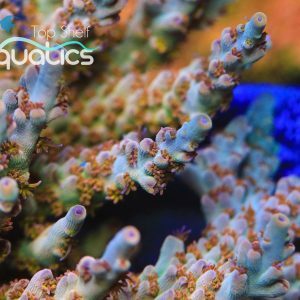 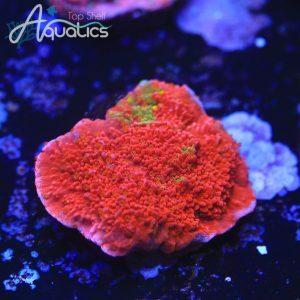 Price is for 1/2 - 3/4 inch frag. 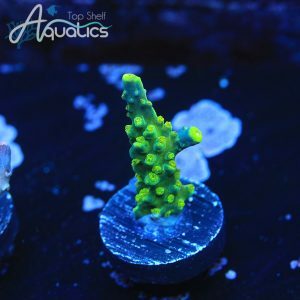 $50 per 1/2" frag. 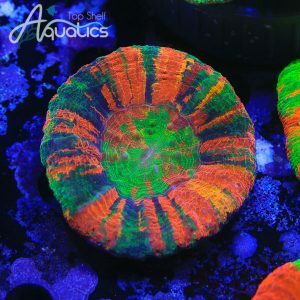 Example frag pictured.